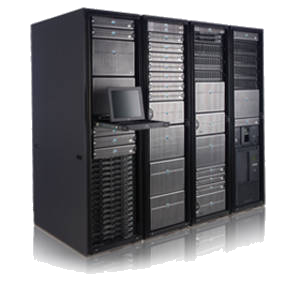 VPS servers fast, secure and reliable. Unlimited Domains & Sites ! Unlimited Park & Subdomains ! Free 24/7/365 SERVER MONITORING ! Best Cpanel, WHM & Sofatculous autoinstaller ! 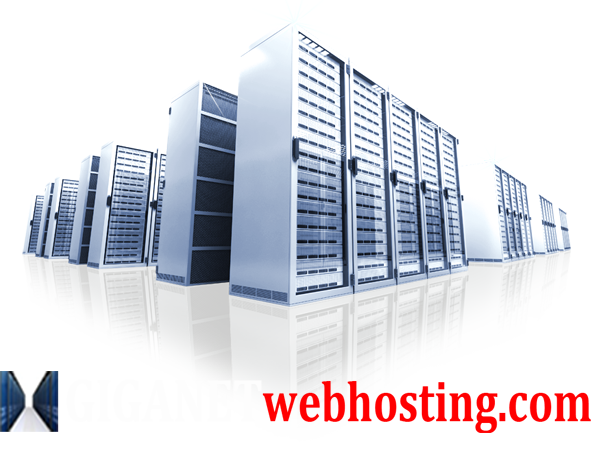 Giganetwebhosting's VPS (Virtual Private Server) hosting plans use the most advanced cloud technology to ensure the reliability and stability for sites with great demand of server resources and high Traffic. 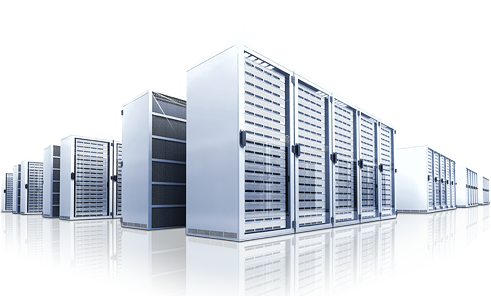 We monitor and manage our VPS servers with the latest security software ensuring that they will work without any problems. Every VPS package we sell is fast, reliable and guaranteed. 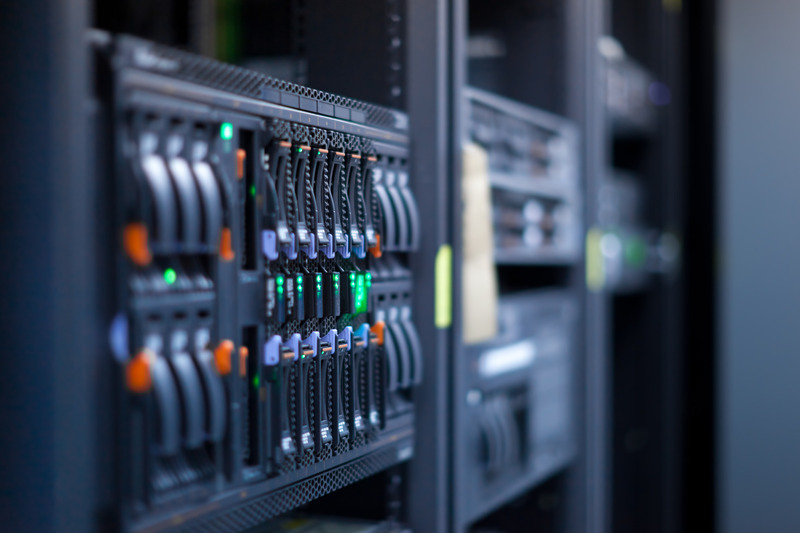 Our VPS plans are designed to match your hosting needs and can be upgraded at any time as your needs grow. With full root access, you're able to install advanced software and completely customize virtually anything as if your VPS were a dedicated server without the cost of one. For easy administration and one click installation of 100's applications, cPanel & Softaculous are available. cPanel is the #1 used control panel in the world. If it was not the best we wouldn't be using it. Softaculous is an amazing cPanel/PHP based Web application. It gives you the ability to automagically install popular Open Source Applications. 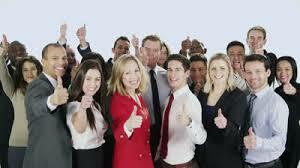 You can install WORDPRESS, JOOMLA, DRUPAL, MAGENTO, PHPBB AND 1000 more with 1 CLICK!! Cpanel and Softaculous license for your VPS server. Free installation for both software. We offer also a FREE private SSL certificate to increase search rankings. Additional dedicated IPS for your VPS server. Every server has 1 dedicated IP for free however for better dns performance needs 2 dedicated IPs each for every nameserver. 24/7 FULL SUPPORT FOR YOUR VPS SERVER. We manage your server. Operating system and software full support. 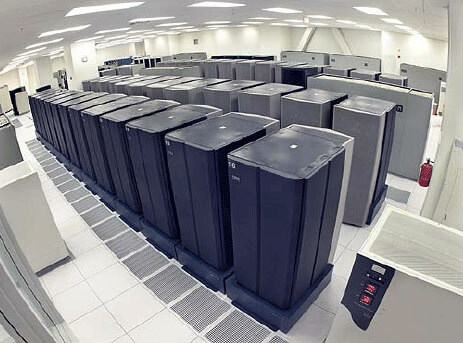 Add 1 GB or 1024 MB RAM to your VPS server hosting.